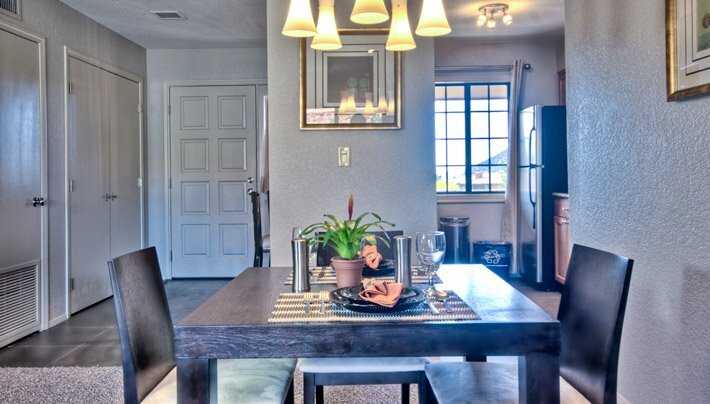 This is an upstairs suite perfect for two couples or two adults wishing separate bedrooms. Toroweap Sleeps a maximum of 4 guests including children. 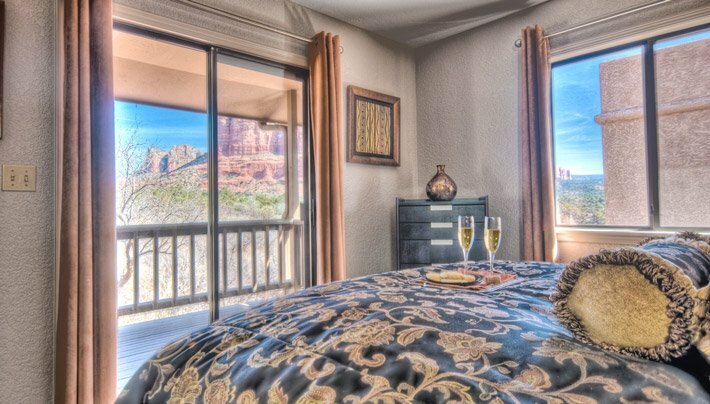 Relax on the Balcony with Fantastic Red Rock views! Regular Rates: $399 - $409.